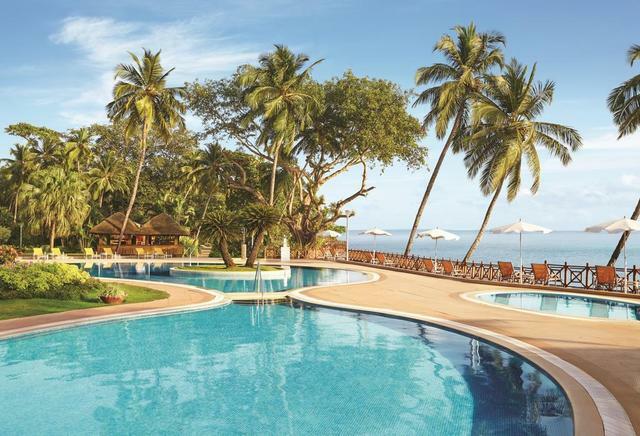 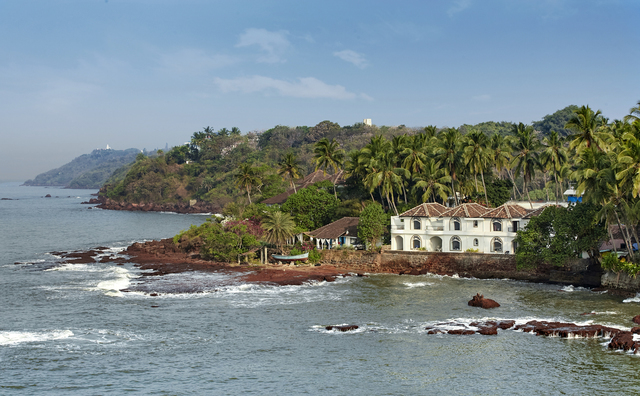 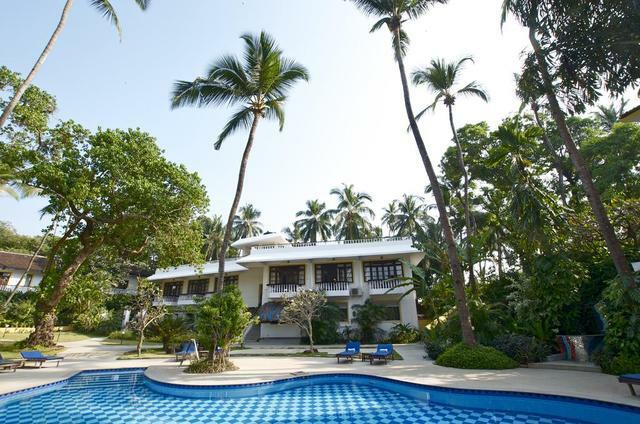 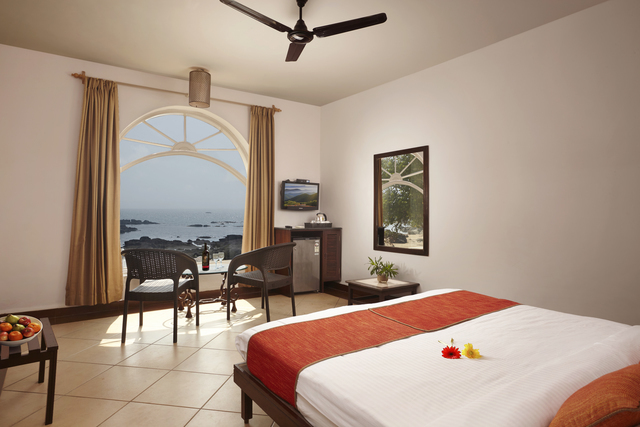 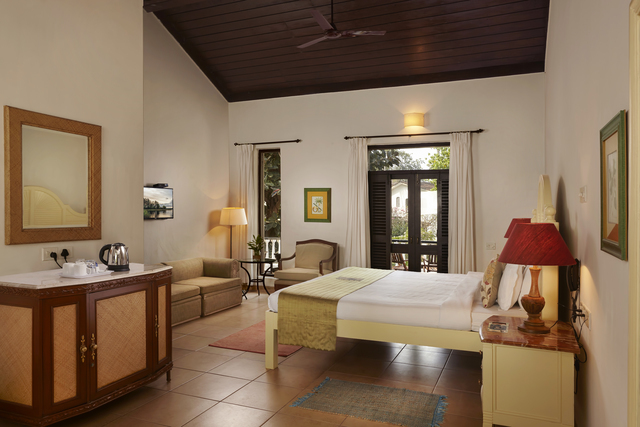 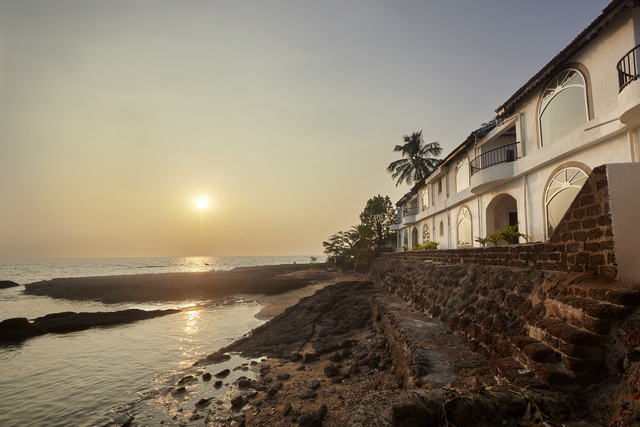 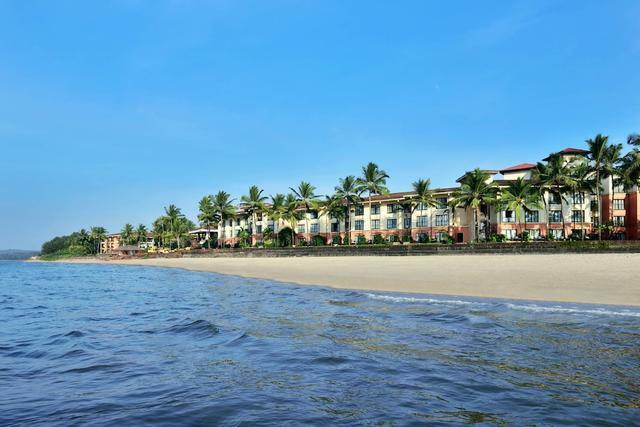 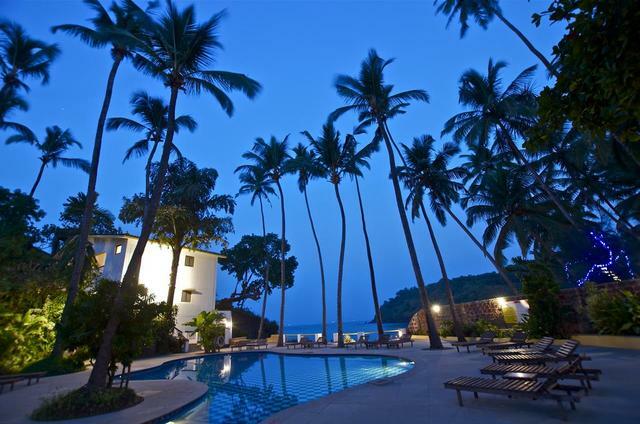 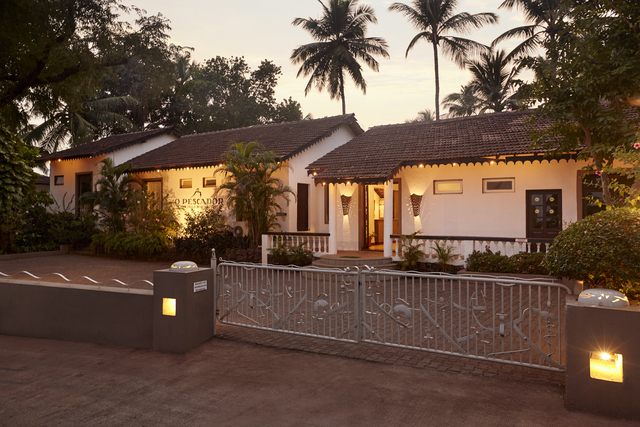 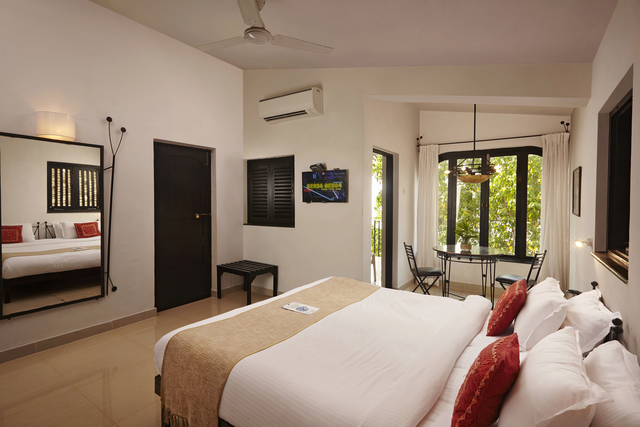 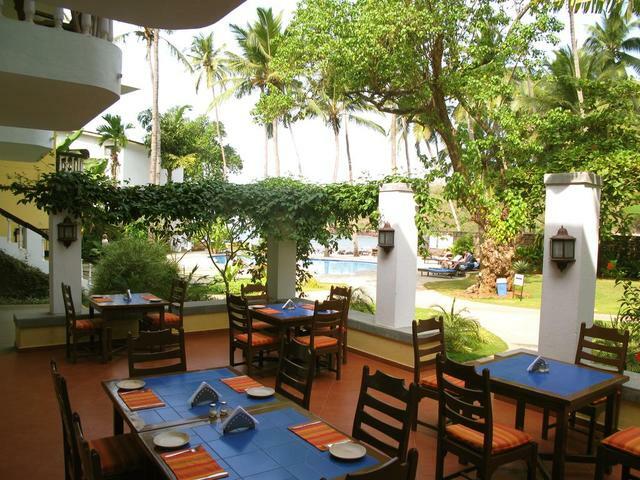 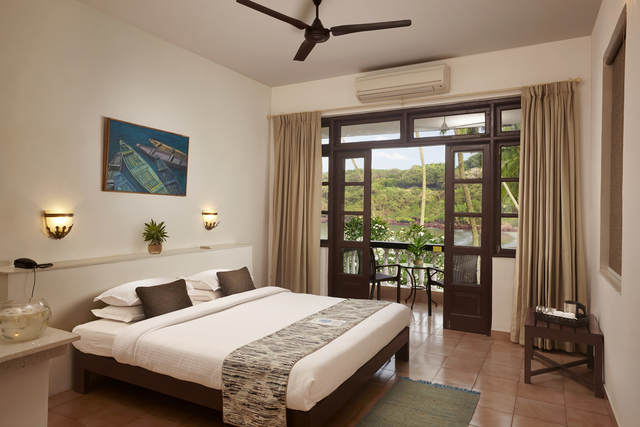 With lush green landscaping, large beach frontage, and direct access to the shore, the O Pescador is absolutely one of the best 3-star hotels in Goa. 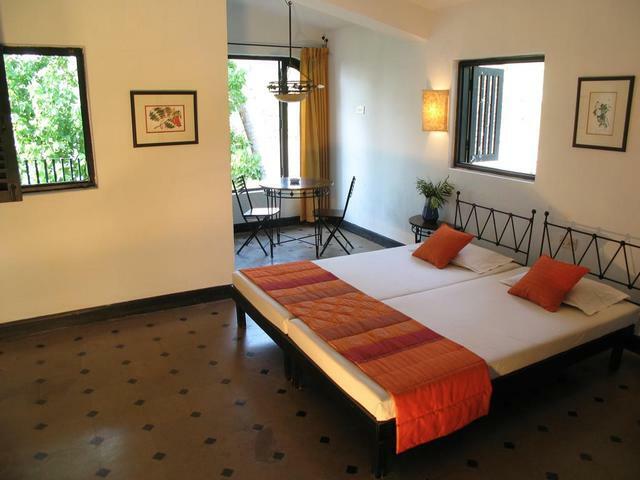 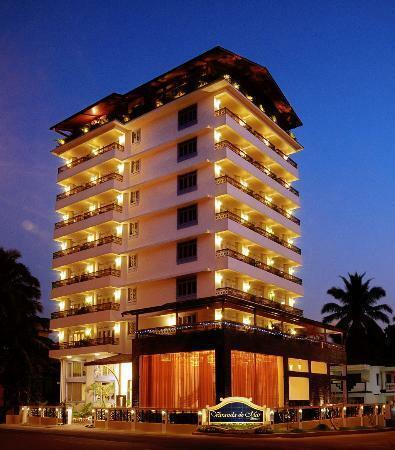 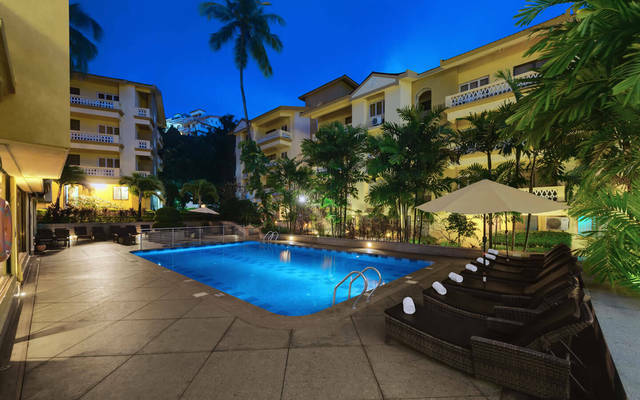 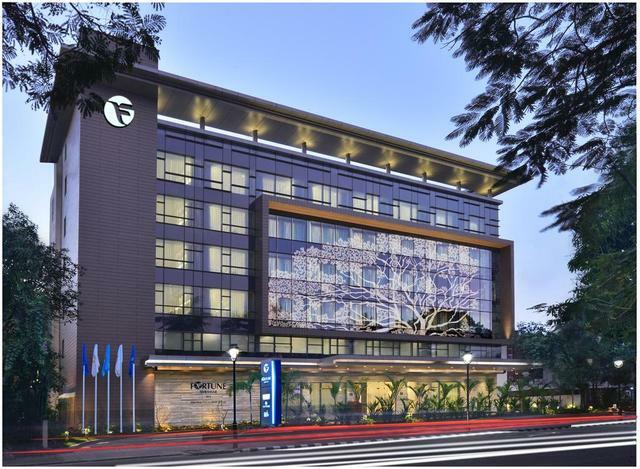 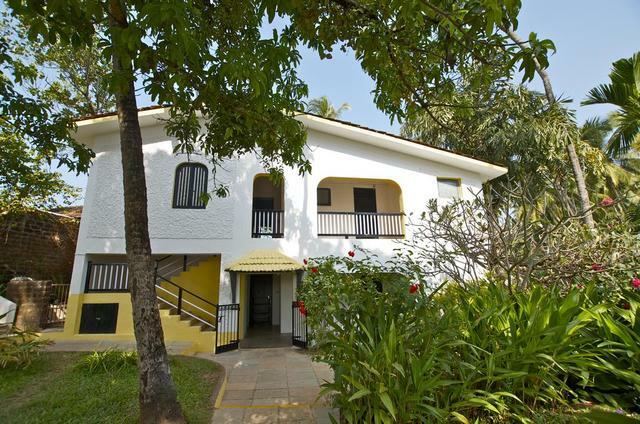 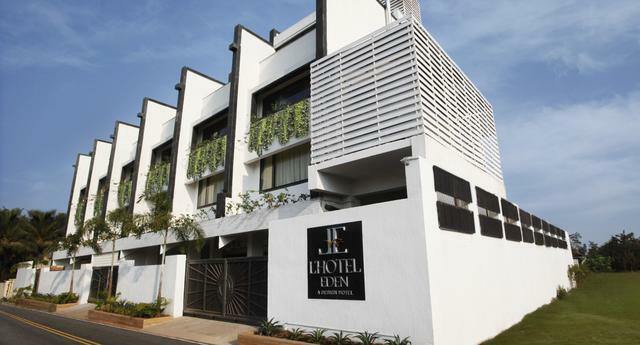 Situated in Dona Paula on the outskirts of the quaint city of Panjim, this resort is 29 km from the Thivim railway station and 28 km from the Dabolim airport. 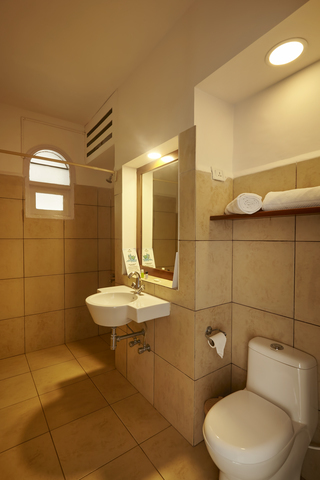 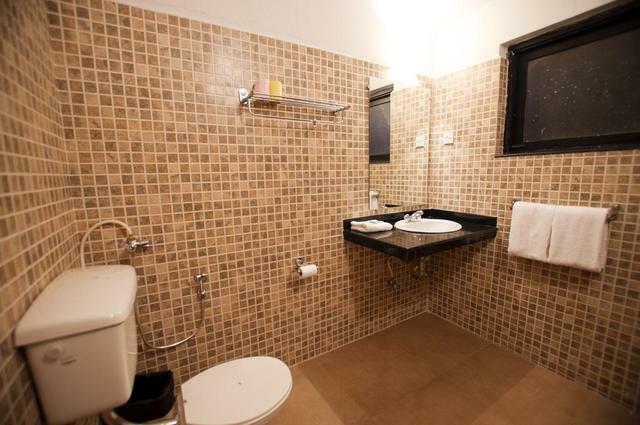 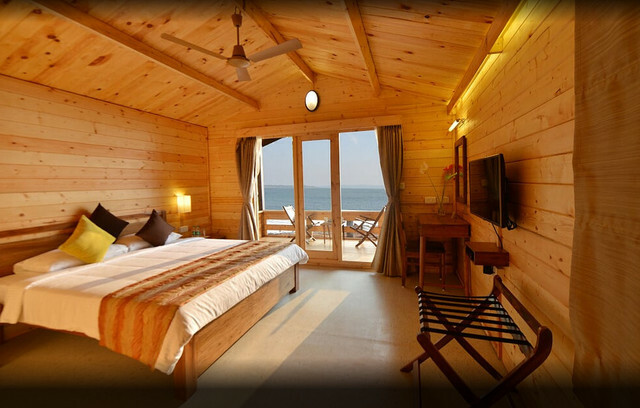 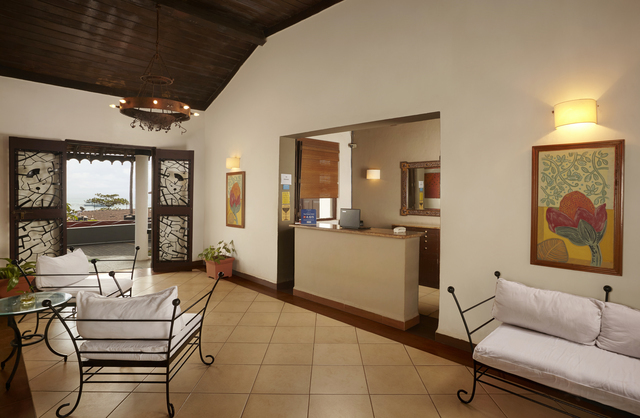 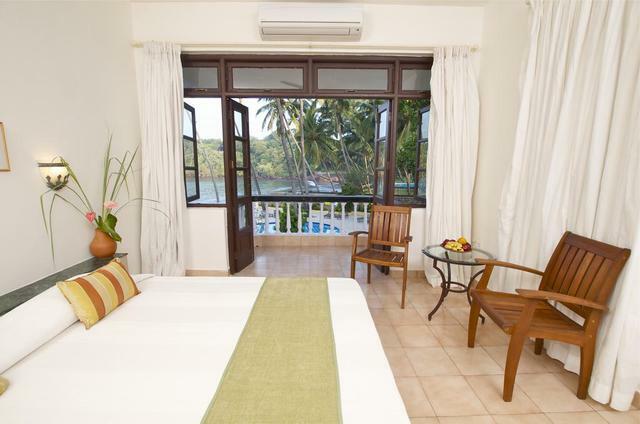 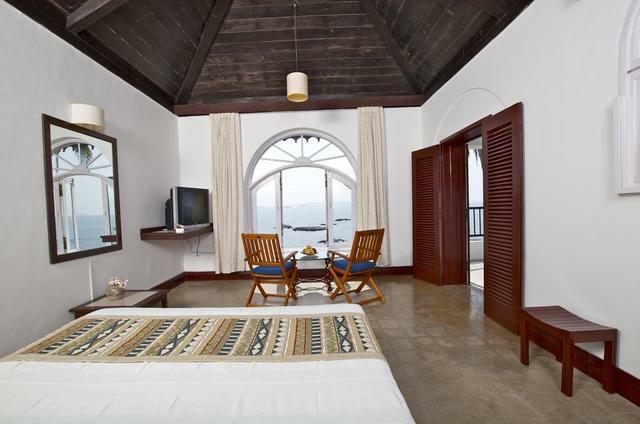 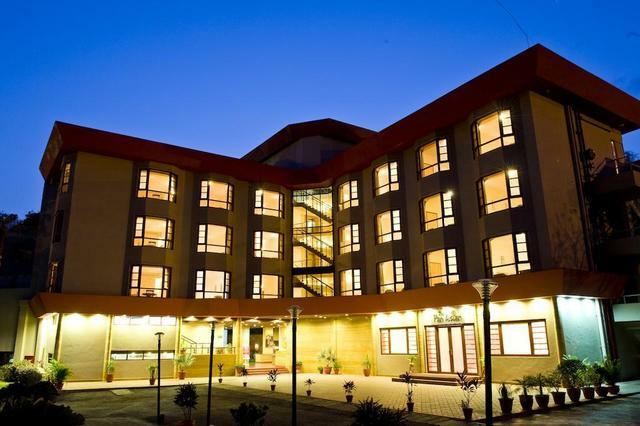 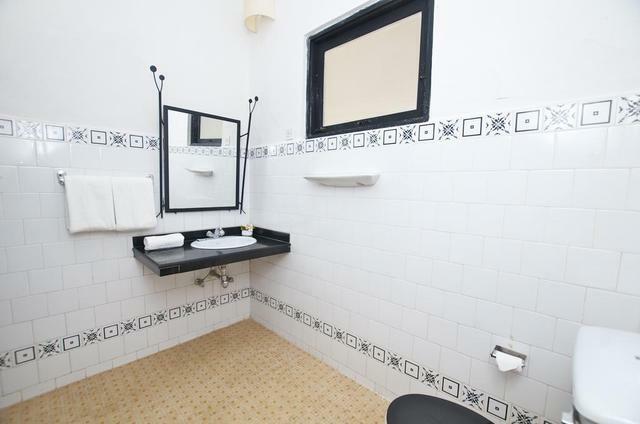 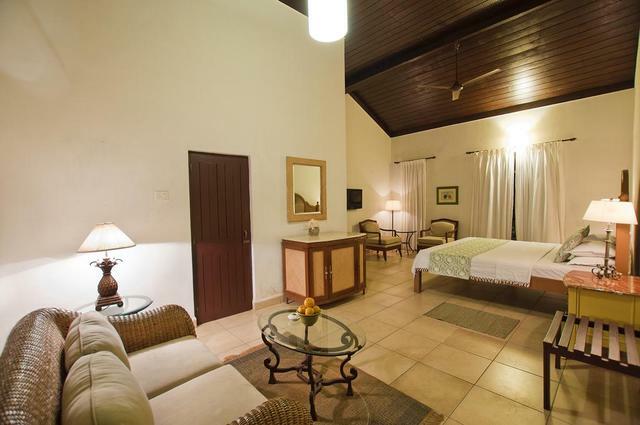 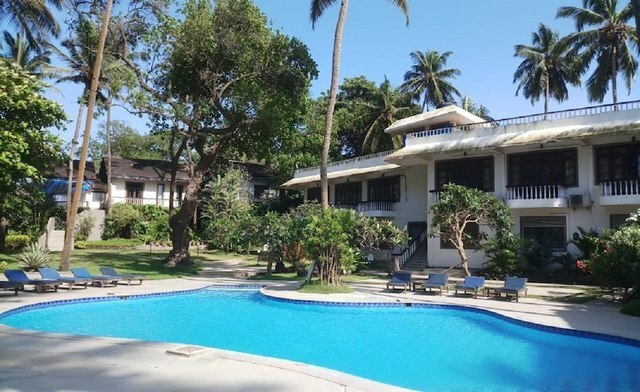 This waterfront resort offers 22 spacious and luxurious rooms with enchanting views and modern amenities like air-conditioning, wi-fi access, satellite television, tea/coffee maker, minibar and attach bath with toiletries. 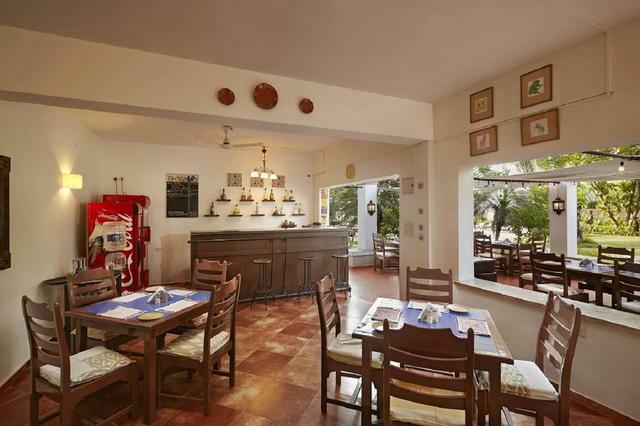 A Tricana Seaside Bar and Grill has a palate-teasing menu that serves up authentic Indo-Portuguese and local flavours. 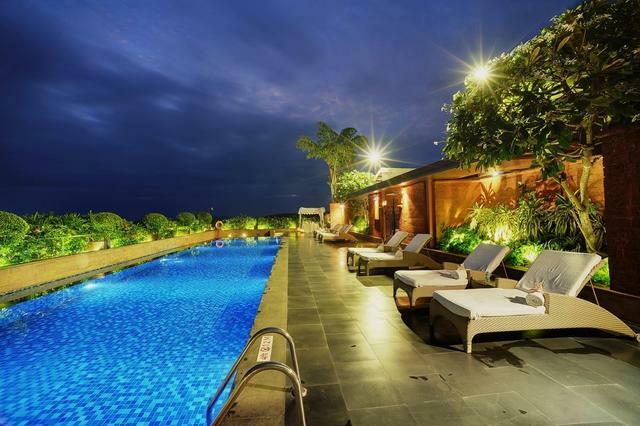 The hotel also has a bar and seaside swimming pool where guests can relax and unwind.